For anyone in the building and development business, almost everyone understands the basic rule of buying low to sell high. When it comes to building materials, builders especially want to buy as low as possible so that they can afford to pay all of their expenses and still make a profit. That means building products siding to the drywall, nails and everything in between and beyond must be purchased at the lowest price possible. The only way to achieve this is to buy materials from a wholesaler. However, there are some materials that come so cheap that a builder can afford to go to their local home improvement store and still come out with a hefty profit. Most contractors know that they can skimp over certain building materials that seem to blend in to the construction. Thus, spending even less on such expenses. At the same time, most contractors may also understand the impact of how a small difference one minor upgrade can make in a build. Upgrading a simple building material like a threshold has the capability to bring a building design to another level of finesse. It is also perfect for builders who would like to give their product a unique look, but not ready to invest in the cost of installing marble floors throughout a space. Switching out the standard aluminum thresholds for a durable opulent looking threshold will not only give doorways a more regal look, but also save the owner money. What’s the Big Deal with Marble Anyway? 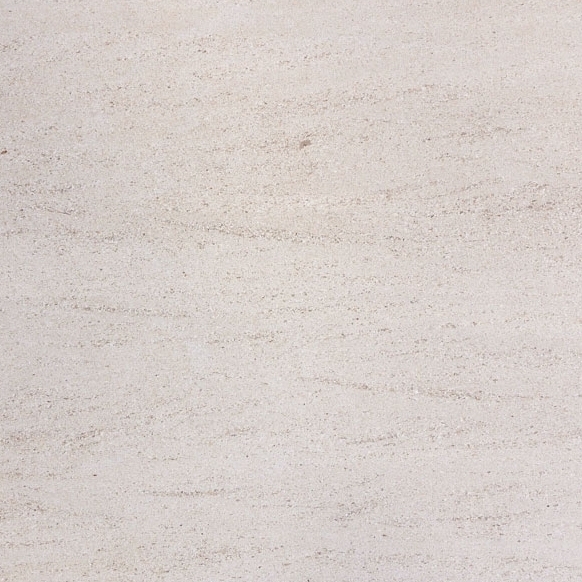 The durability of marble has been proven to last over the ages. So installed as a threshold, entryways can always serve as the regal welcome mat that transitions a person from one room to another. 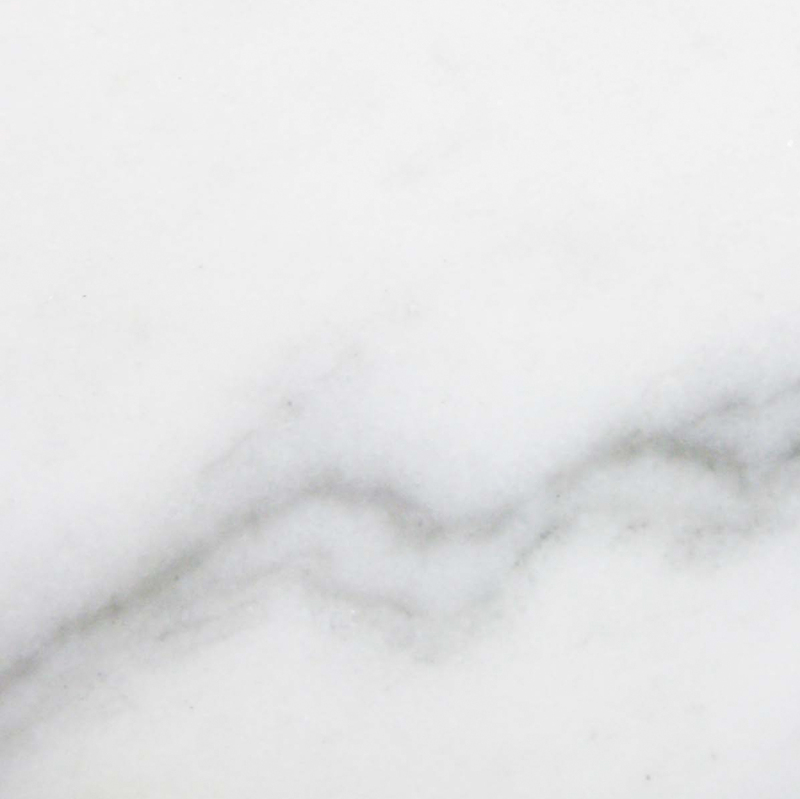 Furthermore, it should be noted that marble is a rock, which means it’s a tenacious building material that is able to withstand the wear and tear that thresholds so often endure. 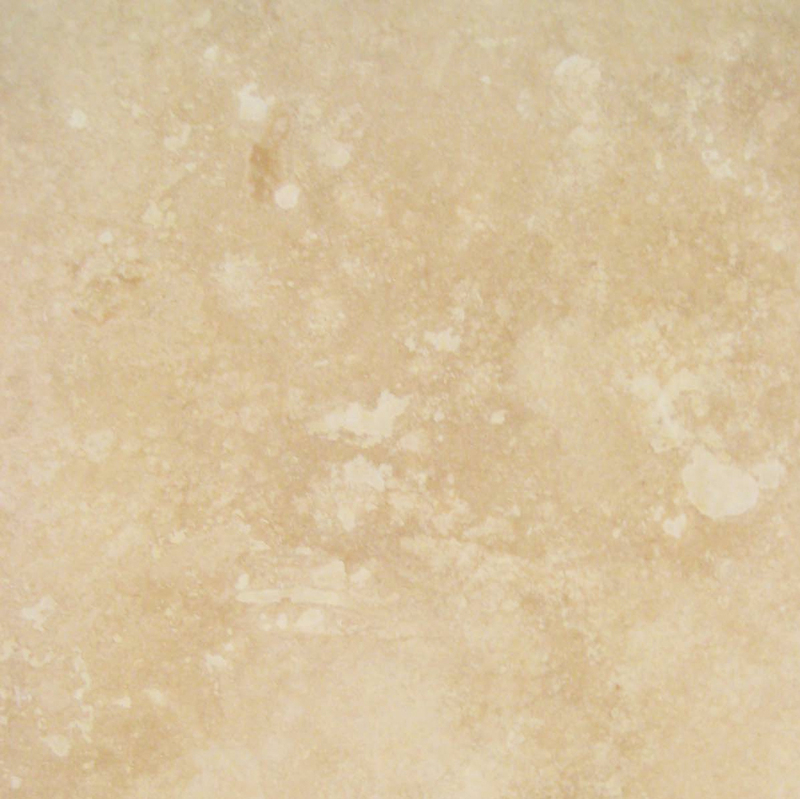 Also, marble is one of the highest building materials in demand. Because of its beauty and longevity, buyers are willing to pay a premium price to have marble in their homes and offices. Since marble is in high demand, thus expensive, it also serves as a sort of status symbol of wealth. So for contractors whose specialty is building for high-end clients, or for builders who desire to present a more deluxe product to their clients, installing marble thresholds into their next building project is definitely an option to consider. For the creative mind, the possibilities for marble thresholds are endless! Marble thresholds aren’t just for thresholds. With the standard double bevel, thresholds can be used as a nice flooring feature. 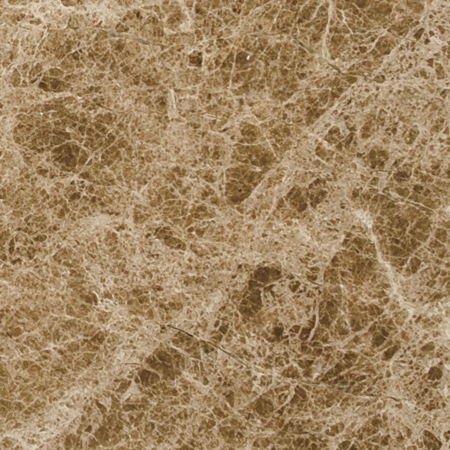 It can be installed as floor molding or designed as a marble floor rug. Using different colors and shades, it can also be fashioned as a striking wall feature. Because of how stable this stone is, it can also be designed around a fireplace. The different assortment of marble thresholds can also be used to design a signature logo in an office building or even someone’s home. With this type of creativity in mind, it might be helpful to stock a great deal of thresholds in various shades and colors. Marble in general comes in many variations, so it’s wise to make sure that what is stocked is a product that is in high demand, less it starts collecting dust in the warehouse and reducing potential profits. If it is at all possible, it is highly recommended to stock as much wholesale inventory a warehouse can hold. At the same time, it is important to stock the right kind of material. 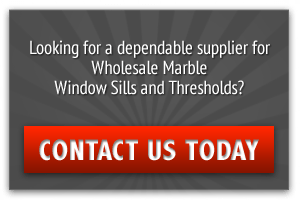 When buying thresholds at wholesale, find a distributor that offers a product that is in high demand. There are many distributors that get the scraps of a quarry that may have a higher chance of cracking. 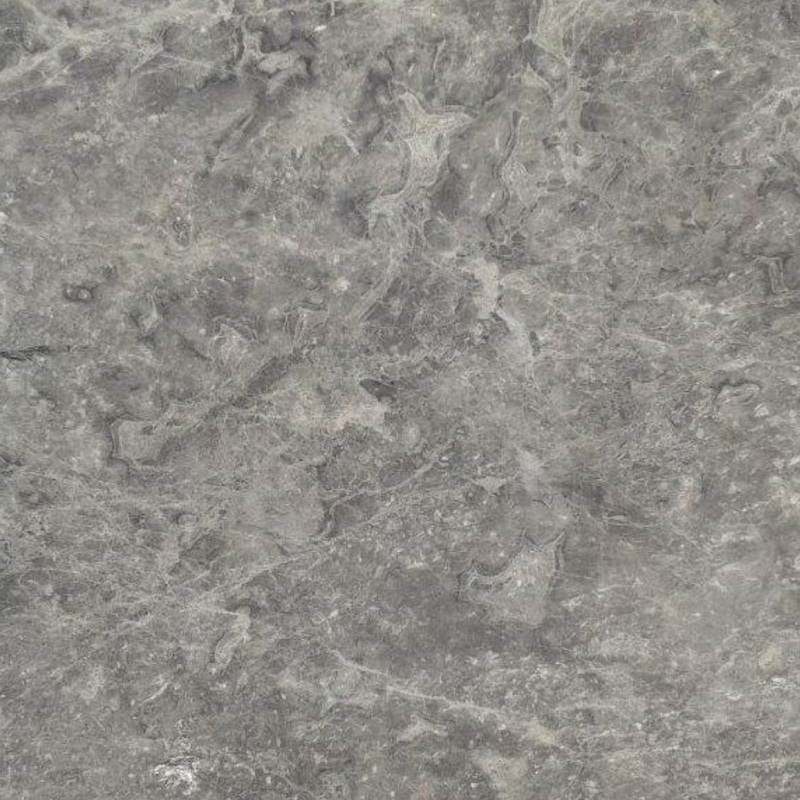 Unfortunately these lower grades are sometimes sold for as much as the high quality marble thresholds. So make sure when selecting a distributor, it is a reputable one. The challenge for most builders can be determining where to store their inventory. For mid-size businesses, space can be an issue. For most wholesale distributors, a minimum of one palate is required. What this means for buyers is that they need to provide some space to store there inventory. Furthermore, when it comes to purchasing marble thresholds in bulk, that space needs to have a loading dock to accommodate deliveries. Most wholesale distributors won’t even bother to take an order from a buyer if they do not have the means to receive the bulk order. 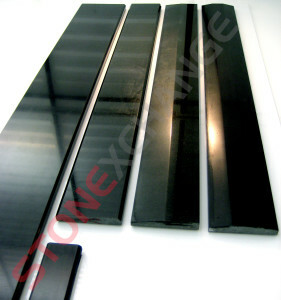 There are several types of marble thresholds available. 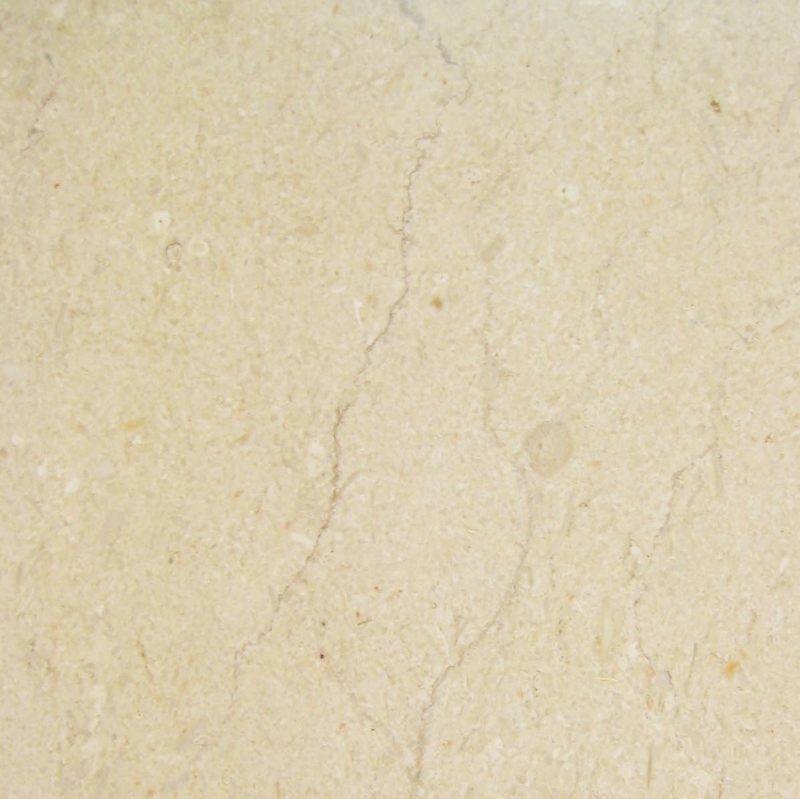 Because marble is an organic material, it is made in many different colors and variations, making it quite diverse. The downside to this is that too many options can become confusing and for a contractor who is looking to buy wholesale, he or she wants to make sure that what he or she is buying for the company is a good investment. Builders and contractors need to be sure that the type of inventory that they are stocking will sell and not sit in their storehouse causing them to lose money. It is worth mentioning again that builders should stock material that is in high demand. Stonexchange, located in Miami, Florida stocks the most sought after marble thresholds in the market. For a full list and description of their marble thresholds products, visit their online catalog here. 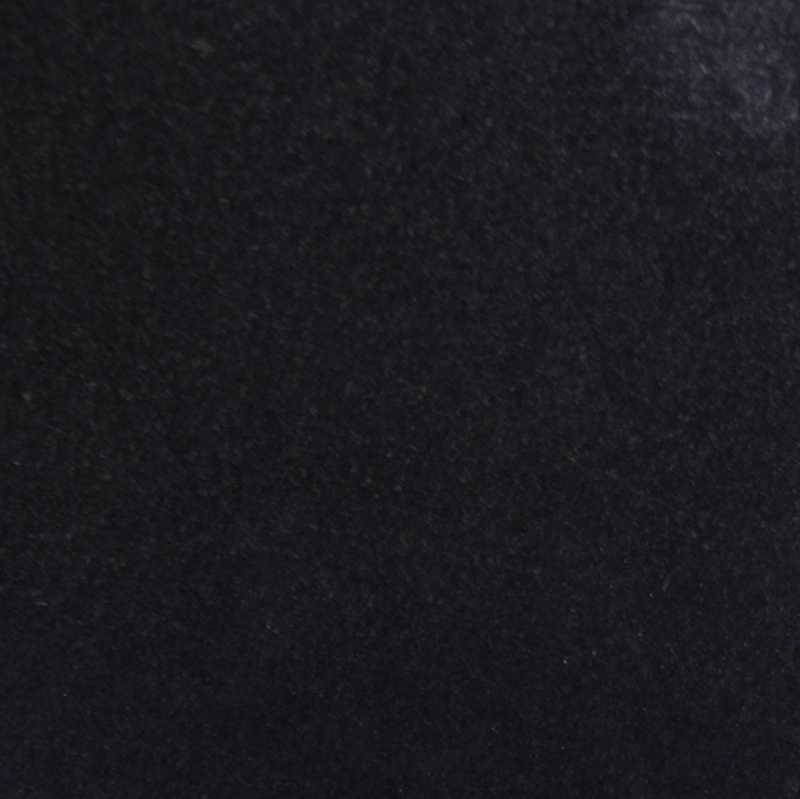 If you have any other questions regarding how to buy marble thresholds at the best price possible, contact Stonexchange at 305-731-2400 or ask them a question online right now!